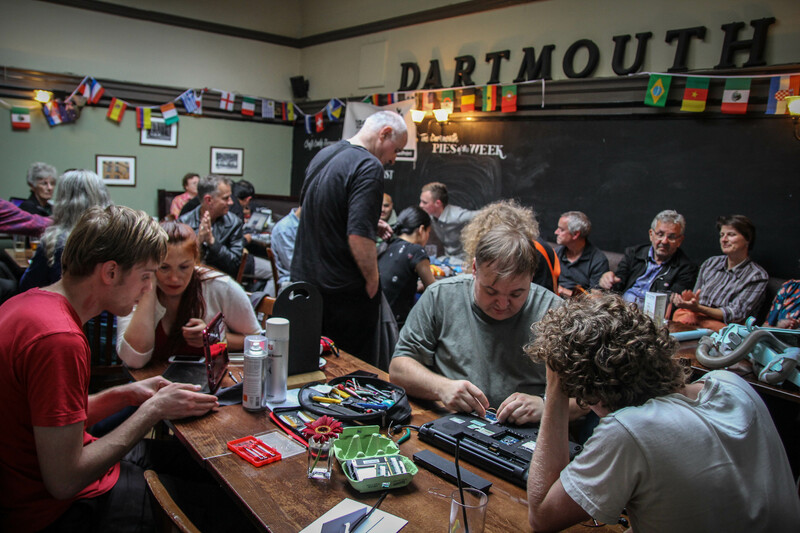 This October we are running the second edition of International Repair Day, which will take place on Saturday 20th October 2018, during Repair Cafe Week. Sign up for updates and get in touch if you are planning a special activity for the day. In mid September we’ll share resources and create a map of all confirmed events in the run-up to the day. 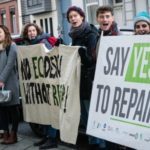 International Repair Day is about making repair more visible, and celebrating the value in fixing our stuff, sharing skills and avoiding waste from going into landfills. What is more, this edition will focus on the Right to Repair what we own, at a time when both in the United States and across Europe there are efforts to push legislation for repair, including bringing wider access to spare parts and information, or better product design, so that things last longer and are easier to repair. 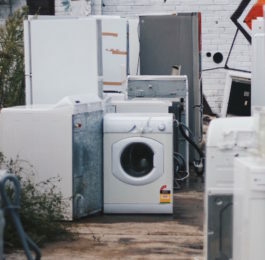 Whether you’re an avid repairer or someone trying to avoid waste, there’s something for everyone to celebrate Repair Day. Why not have a go fixing that device you’ve been meaning to repair? If you need help and want to repair with others, what better day to drop by a community event to learn a new skill? Or if you are already skilled, join a repair event as a volunteer and help others gain confidence! If you’re part of a group already running repair activities, you can take this opportunity to run a special community repair event on the day. Or maybe this could be a chance to start a new group if there isn’t one active in your area! 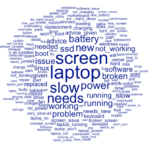 Find more information on how to run a Restart Party, Repair Cafe or Fixit Clinic. 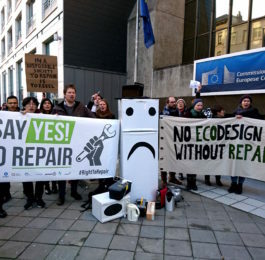 This day can also be a chance for companies who provide repair information, spare parts and tools to raise awareness about their work, endorse International Repair Day and our Right to Repair, and perhaps run special events or promotions. On International Repair Day, everyone is invited to celebrate repair. 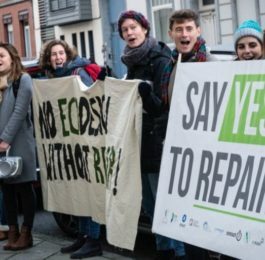 Join the day and be part of a movement that calls for our right to fix the stuff we own. How will you celebrate Repair Day? Leave a comment below or get in touch to let us know. I fully support any repair, as I began fixing my toys and others for my siblings as a child. My first “paid” repair was for my Dad’s Westclox Big Ben alarm clock in 1965, as he dropped it one morning, and urgently needed it for the next morning. I used a reference picture of a mechanical clock from the Life Books “Time” volume. I opened the clock and found that one main gear was knocked out of place, so I loosened the frame screws (didn’t remove them) just enough to slip the gear into place. He paid me $5! Since then, I have repaired appliances, cars, computers (including two IBM mainframe peripherals), earphones, generators, hair dryers, heaters, headphones, monitors, smartphones (Apple and Samsung), radios, receivers, TV sets, watches, and more! Today I will fix two headphoes, one wired and one Bluetooth wireless, that both have one dead speaker.